Made of beechwood, appropriately balanced and shaped ensure that its vestments are not deform. You will never use another vestment hanger after getting these - just ordered another set. Solid hangers! I would buy again! REALLY good quality and exceptional value for money. Good hangers. most work very well. only one out of 20 or so that I have purchased have had any problems. 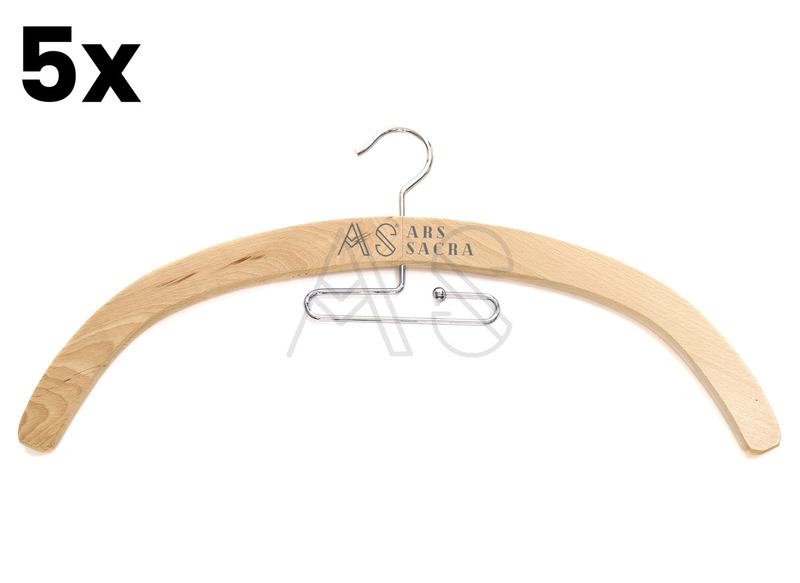 Very strong and solid hangers best for vestments. Have been looking for this kind of hangers. Excellent buy! Best vestment hangers I've seen anywhere. And the least expensive for what you're getting. Buy them in bulk!